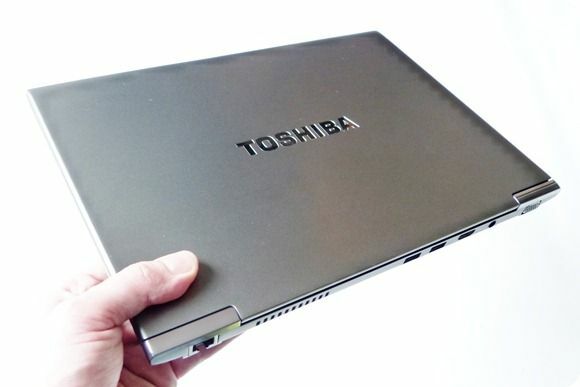 Tag Archive | "portege Z830"
The Toshiba Portege Z830 is lining up to be one very interesting Ultrabook indeed. 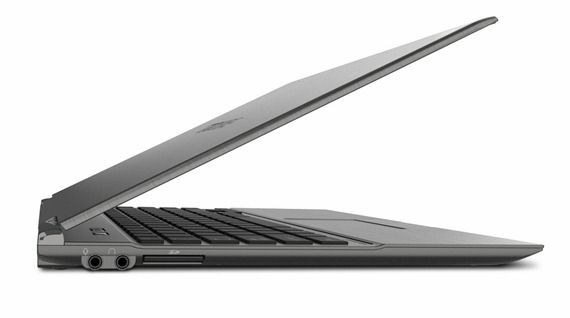 It’s the lightest 13” model there is at an amazing 1.13KG [see Ultrabook weight comparison here by clicking ‘weight column] and has a great line-up of ports and features. Even better news, and solving the mystery of why some people are reporting the casing to be structurally solid when we felt something a little wobbly at IFA, is the news that the casing is now a magnesium alloy and aluminum structure.